This year has been a year of surprises. Things I could never have imagined have happened. Seeing a photograph I shot with my iPhone going up on monstrous billboards around the world, winning competitions, being invited to speak at events like Mojocon and Apple’s Meet the iPhone Photographer. To say it has been a magical ride is a bit of an understatement. I have loved every minute of it. On Friday, just after I had gotten home from work there was a ring at the door and my neighbour was standing there with a package that she had taken from the courier for me. Puzzled as to what it could be I thanked her for it and took it inside. It was heavy. I quickly opened it and was struck by the brilliant white of the box. I ripped the transparent wrapping off. Saw a pair of white gloves and got even more puzzled. Then I saw the text: World Gallery 2015. Apple! Shot on iPhone 6! Wow! What was this? 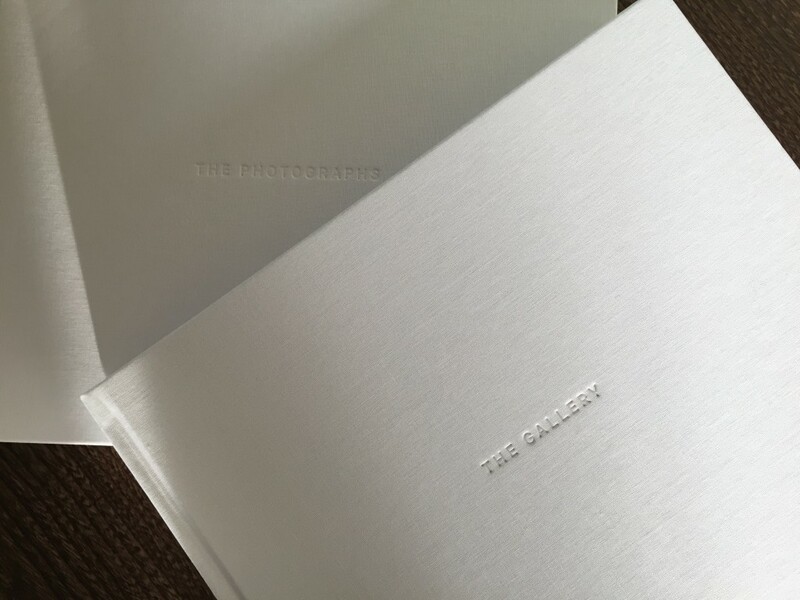 I opened it up and saw inside two beautiful, pristine white books; one for the photographs and one for the gallery of images posted around the world. It really is a beautiful way to round off this wonderful experience. These books will be treasured. I have always been conscious of the fact that I would not really be able to appreciate the scale and impact of the Shot on iPhone 6 campaign until it had passed. Having these books as mementos is a perfect way to relive the experience again. Seeing the excitement of my mother leaf through the books wanting to see every page and learn about every photograph was a precious memory. Telling her who the photographers are and how I know them reminded me of the connections I have made through the year with people like Jen and Cielo from the U.S, Satoshi from Japan, Teppo from Finland, Fabo from Singapore, Karla from the Phillipines, Flavió from Switzerland, WB Novak from Poland, Ahmed from Saudi Arabia, Freek from The Netherlands, and Debbie from Dubai. We shared such excitement together. Who knows what more is to come. 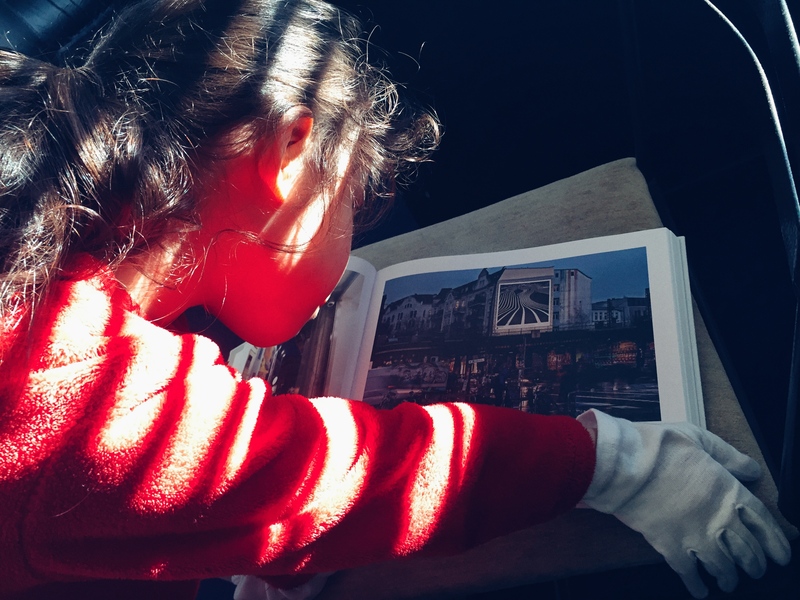 My little girl Sumi-Anna was very busy with school and parties on Friday that I hadn’t the time to show her the books until Saturday morning. 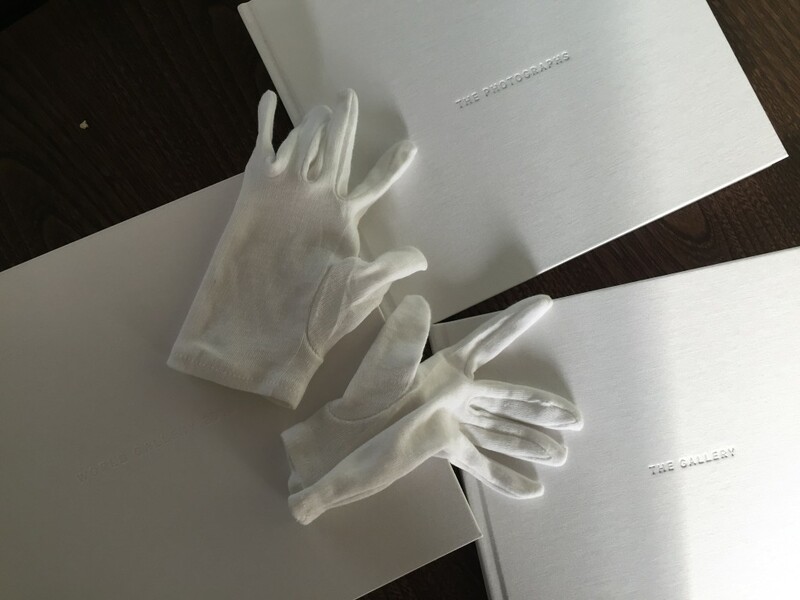 She put on the white gloves and with great care looked through the books until she found her daddy’s photograph. “Wow!” she said. That’s your photo, Daddy. It is everywhere!” Treasured moments. On Friday evening, I was contacted by Cult of Mac who wanted to run a feature on the books. I gave them a short interview and a few of the images I had posted on Facebook. Very soon thousands of people had read the interview. 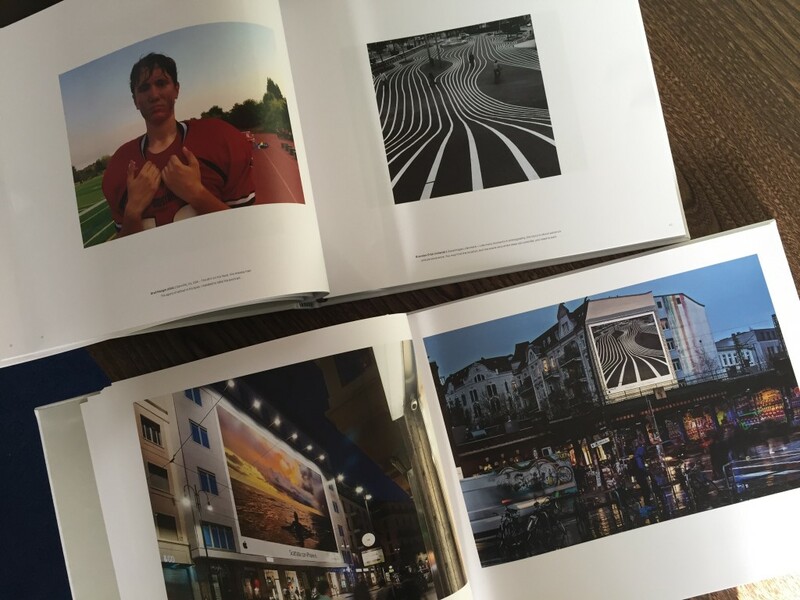 Over the weekend, a number of publications have contacted me about publishing more of these photographs. I have suggested as part of this agreement they will make a donation to the Irish Society of Prevention of Cruelty to Children. A very worthy cause. 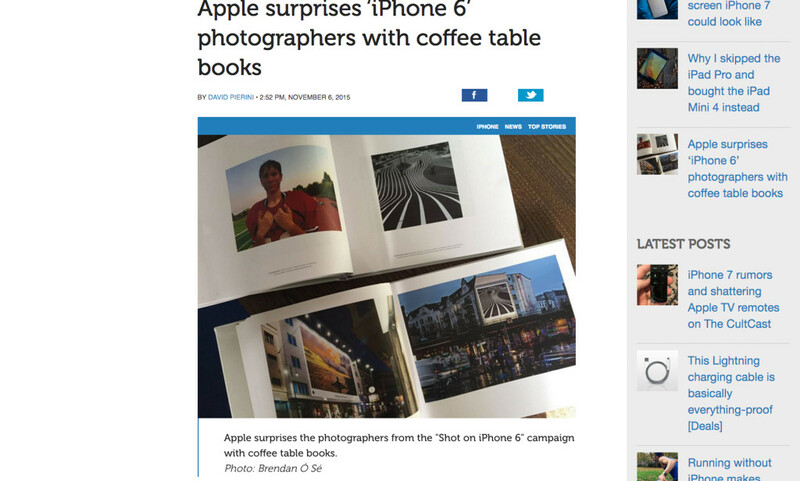 This entry was posted in iPhone, photograph posts and tagged Apple, Apple World Gallery, Brendan Ó Sé, Brendan Ó Sé Apple, Brendan Ó Sé photography, Family, iPhone 6, ISPCC, Kiss the future, love, Memories, Shot on iPhone 6, Shot on iPhone 6 books.